Free Fitness Open House on January 11, 2015! On Sunday, January 11, 2015 the Leventhal-Sidman Jewish Community Center of Greater Boston will be opening their doors to all for a Free Fitness Open House from 8am to 11am! The open house is free and open to members and nonmembers of the JCC! All fitness classes are free and a DJ will be there for all classes. Walgreens will also be present for free Blood Pressure Screenings during the event as well. The Leventhal-Sidman Jewish Community Center is located at 333 Nahanton Street in Newton, Massachusetts. For more information, please call 617-558-6458. *This is a sponsored post from JCC of Greater Boston. Please see my disclosure policy if you have any questions. 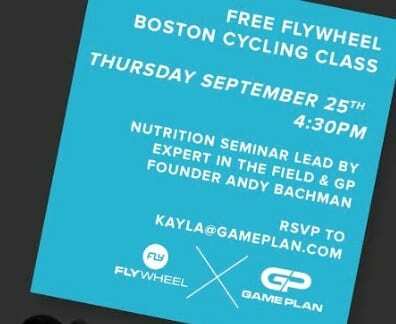 New Free Fitness Classes in Boston! 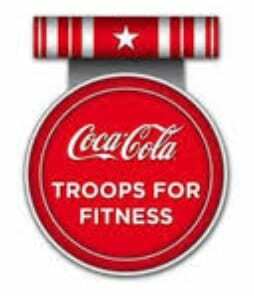 Coca-Cola is teaming up with the City of Boston to promote free fitness in a program called “Troops for Fitness”. 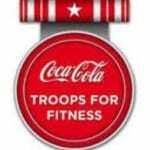 Troops for Fitness are free fitness classes led by Veterans to help keep people fit throughout the city. Free fitness programs range from Zumba class to running clubs to Bootcamp and much more with classes almost every day of the week in neighborhoods all across Boston! This is a great way to stay active with some of our strongest and bravest men and women as our instructors! For more information, please visit the City of Boston’s website or view the free fitness schedule. 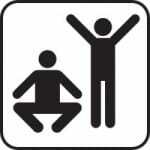 In honor of National Yoga Month, you could receive a free week of yoga in September or October, for new members only. There’s over 2000+ participating locations for free yoga nationwide and you can find a participating location here. For more information or to request your free week of yoga, please head here. Free Workout on Tuesday Nights This Summer! Boston Sports Club has teamed up with the City of Boston’s Parks and Recreation Department and Boston Public Health Commission to bring a free workout every Tuesday night this summer! Stop by the Clemente Field at the Back Bay Fens for a free workout from 5:30-6:30pm every Tuesday until August 26, 2014! All you need to do is bring a yoga mat or towel! To find more fitness classes in the Greater Boston Area, please head here.